The stress of school is finally over! No more homework battles, no more school refusal! Just pure relaxation. But summer isn’t always as easy as it seems for kids with anxiety and OCD. When a child is not busy with after school activities, projects and huge assignments, their mind is available for other things. And more often than not those “other things” aren’t pretty. New anxiety themes pop up. New compulsions surface. Old What Ifs take hold. When there are no distractions anxiety and OCD can take center stage. So how can you save their summer and your sanity? 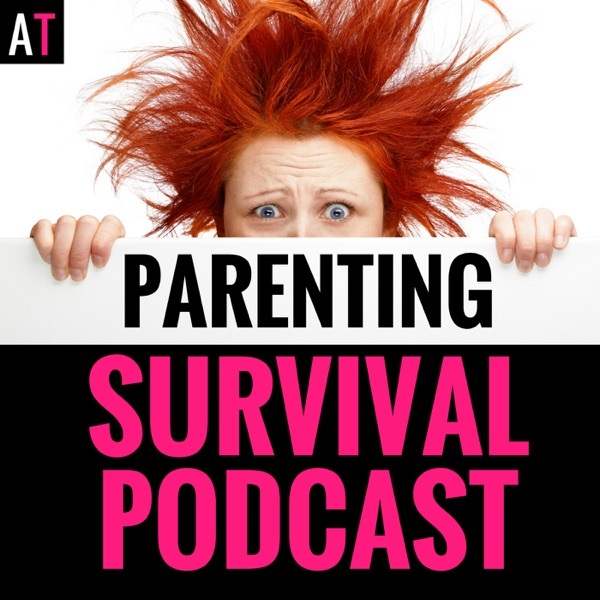 The post PSP 072: Helping Kids with Anxiety & OCD Survive the Summer appeared first on AT: Parenting Survival for All Ages.